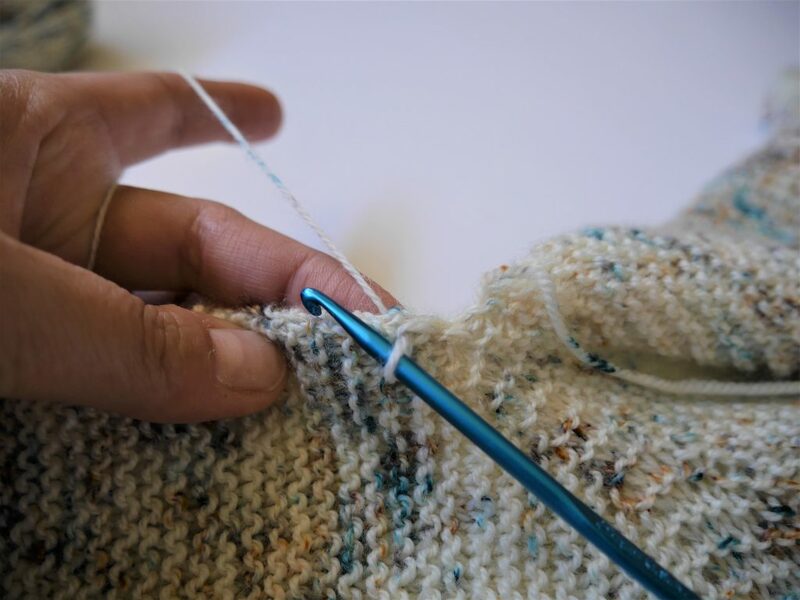 The crocheted slip-stitch technique is useful for joining pieces, cleaning up a messy edge and so much more. I know only enough crochet to be dangerous, but I believe it’s useful to know the basics. I always have a crochet hook in my project bag – it’s such a useful tool to enhance my knitting. With this in mind, check out this technique for creating a seam (such as on Eavesdrop or Whiskey & Rye). 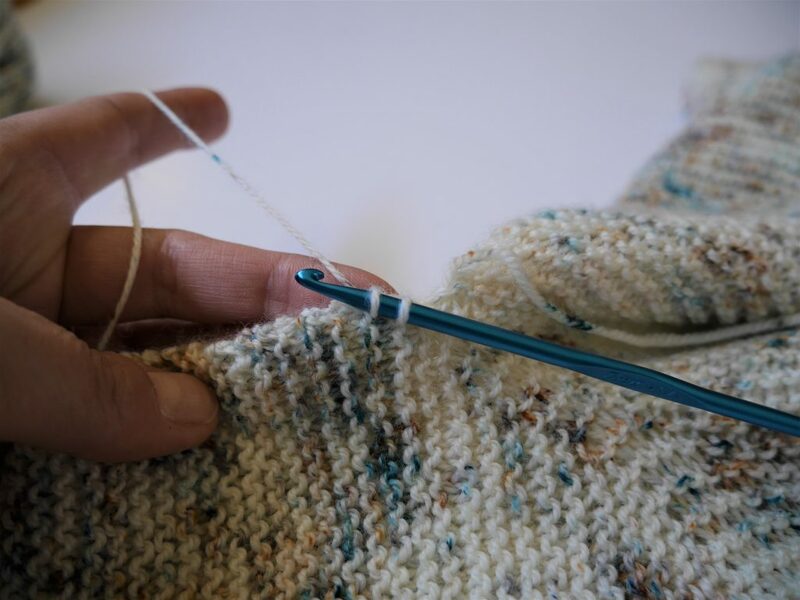 Next, slide the hook through a single strand of the edge stitch on both pieces (which should be aligned evenly) as shown above (you’ll have your first loop already on the hook – in the above photo it’s the furthest loop on the right). Wrap the working yarn around the hook and draw it through both edge stitches at once. Now you have two loops on your hook. Draw the first loop (on the left) through the second loop (on the right), and you’re ready to begin again. 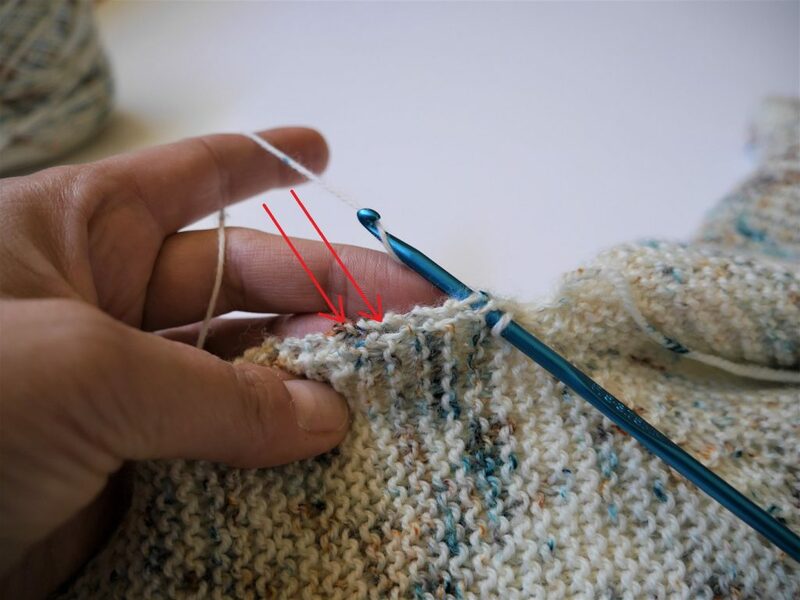 Keep in mind: You will not only create this seam by inserting your hook through the flat/easier edge stitches, but you will also need to pick up many of the “bumps”. 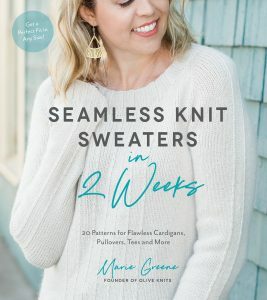 These bumps are stitches and represent every other row of your garment. If you think of picking up for a button band, you wouldn’t only pick up half the stitches. Keep this in mind when working a seam like this. Using the smaller hook can make it easier to squeeze the hook into these bumps to draw the working yarn through (a pointy top helps, too). One edge of the seam will look like this (above). The other side will not have the noticeable “chained” edge, but that’s okay. Don’t worry about it. 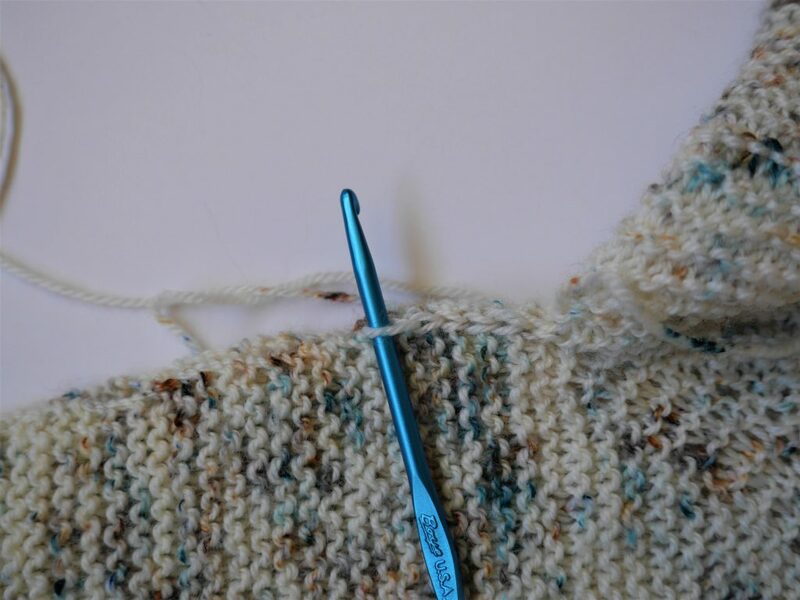 If you work your crocheted edge too tightly, your front will pull upward and shorten. You’re using a small hook, but you want to make sure to work each stitch relatively loosely. If you finish your edge and realize it’s not quite right, just pull it out and try again. 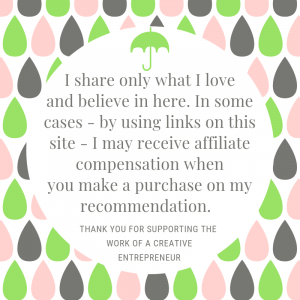 No harm done. Try it a few times until you get a clean, crisp edge that lays flat.